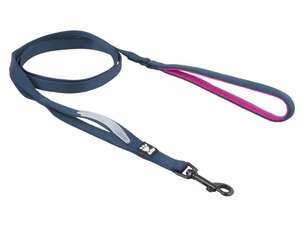 The Hurtta Outdoor Explorer Leash is a versatile and durable dog lead. 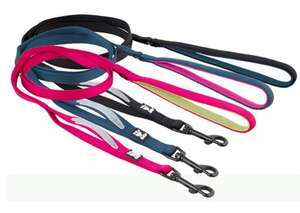 The Hurtta Outdoor Explorer Leash has a solid and durable structure and features an ergonomic padded handle for added comfort. 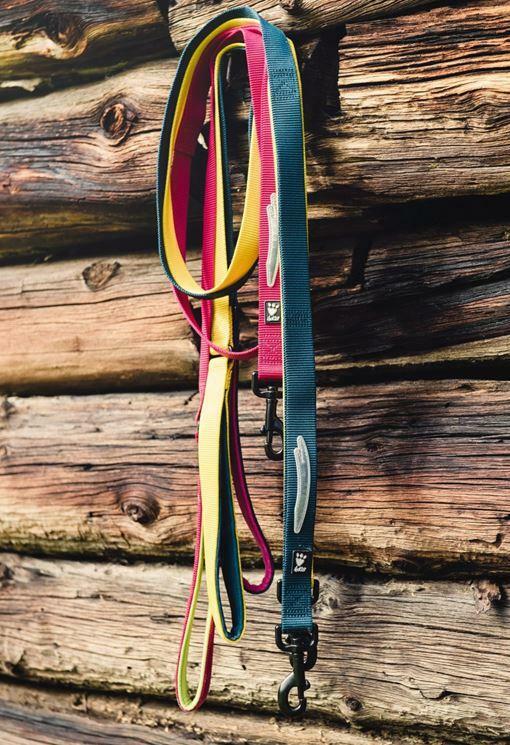 The inside of the handle has an attractive contrasting colour to that of the main leash, giving added style. 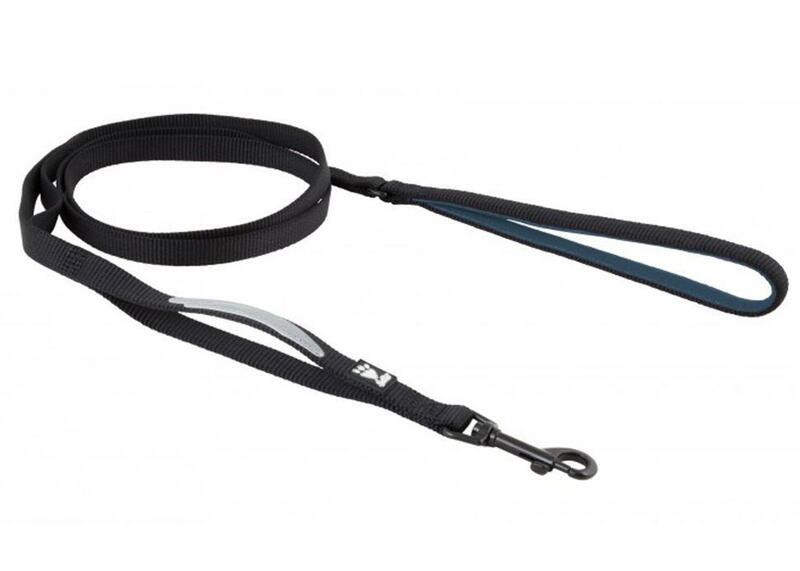 The Hurtta Outdoor Explorer Leash gives you added control of your dog when out and about. The main feature of the Hurtta Outdoor Explorer Leash is the unique additional handles built into the base of the lead. This allows for extra control of your dog if required, ideal for town walking, traffic or if you need to keep your dog at your side. 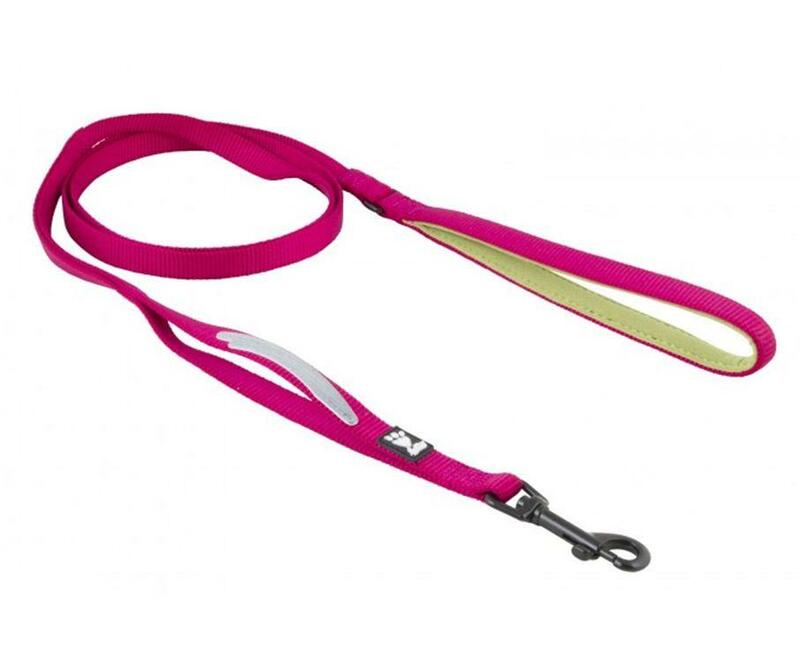 The Hurtta Outdoor Explorer Leash also has a 3M soft reflector perfect for night walks. Ergonomic padded grip in contrasting colour (may vary from images shown). Colours available are; Juniper, Cherry, Raven.